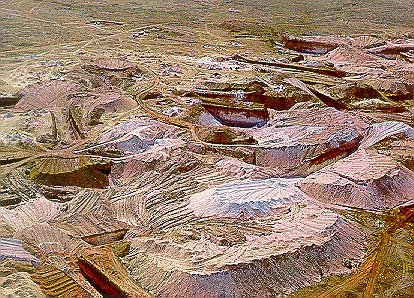 Coober Pedy in South Australia is the largest open cut opal mine in the world. It was the location for parts of Mad Max III Beyond Thunderdome. 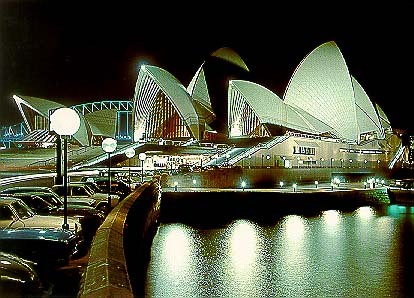 Below is a view of Sydney (the famous Opera House), where the production office were located.